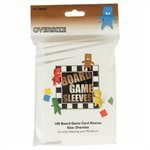 Protect your board game cards with Arcane Tinmen Oversize Board Game Sleeves! Extend the life of your favorite games by protecting your components from wear and tear. 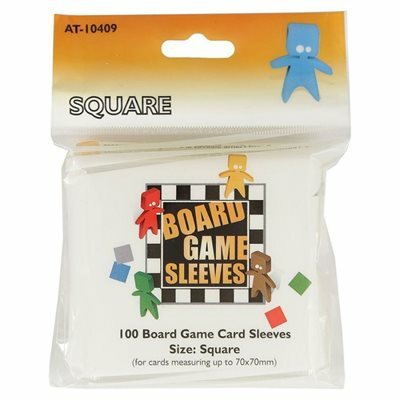 These acid-free, polypropylene sleeves offer an affordable sleeving options that will protect your cards for years to come.